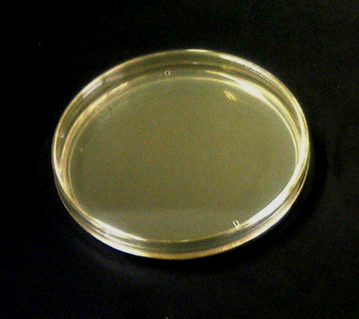 Crystal clear laboratory Petri dishes at the most affordable prices! Click each item for details. Any question, please feel free to ask!